Welcome to the meeting place of contemporary Africa! Join the natural generation and celebrate in style at the meeting place of contemporary Africa. Every bottle of Green Shebeen wine is meticulously crafted from top quality, certified organic grapes grown naturally by Mother Nature in the fertile soil of the Swartland. 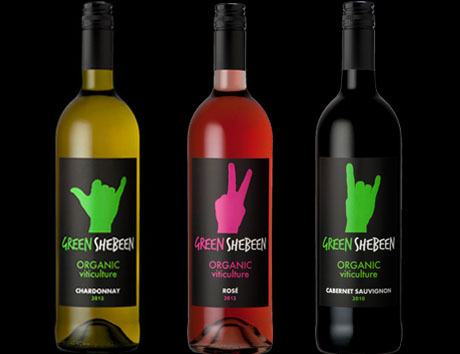 So, whether you prefer a full-bodied red, a ravishing rosé or a chilled out white, come get the Green at the Shebeen for a taste that will have you grooving with the good times. It’s looking sharp.